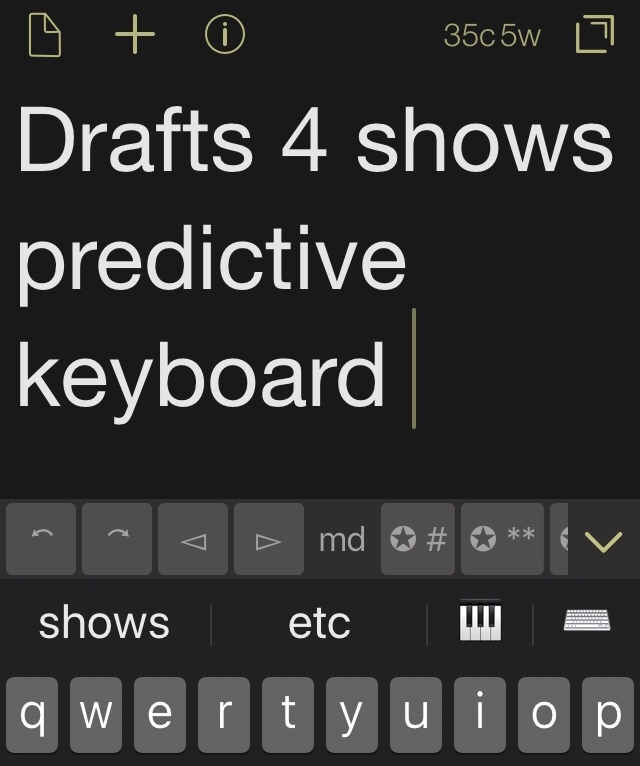 How do I get the “predictive“ keyboard row above the default iOS keyboard to show in Drafts 5? 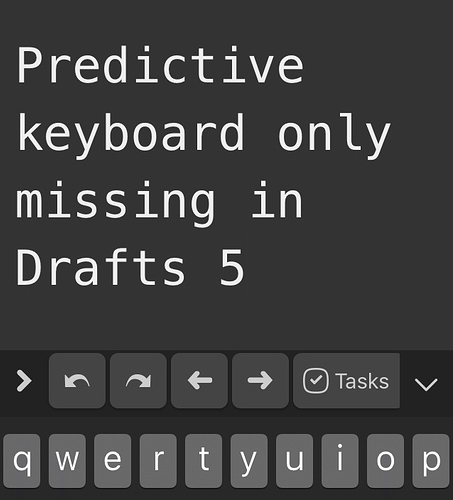 Those predictions are really useful and make typing much faster. 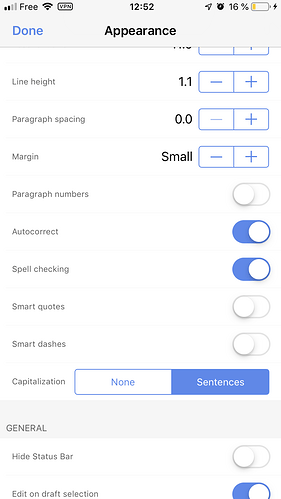 The predictive keyboard is a system level feature. If it’s active elsewhere, it should be active in Drafts. It’s enabled-disabled in iOS Settings > General > Keyboard. Are you saying it’s only missing in Drafts? If so, I’d start with a reboot of the device. 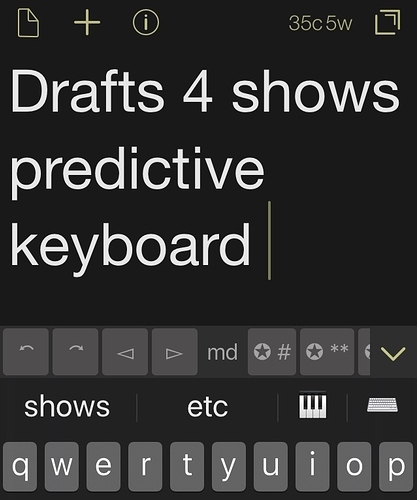 Yes, the predictive keyboard shows in all other apps, including Drafts 4. I have restarted the device several times, but the keyboard will still not show in Drafts 5. Check you editor settings (“Aa”). It’s likely you disabled autocorrect. That will hide the predictions, They are part of autocorrect system. Thanks @agiletortoise @scripts4drafts. Why is it necessary to have predictive keyboard part of AutoCorrect? 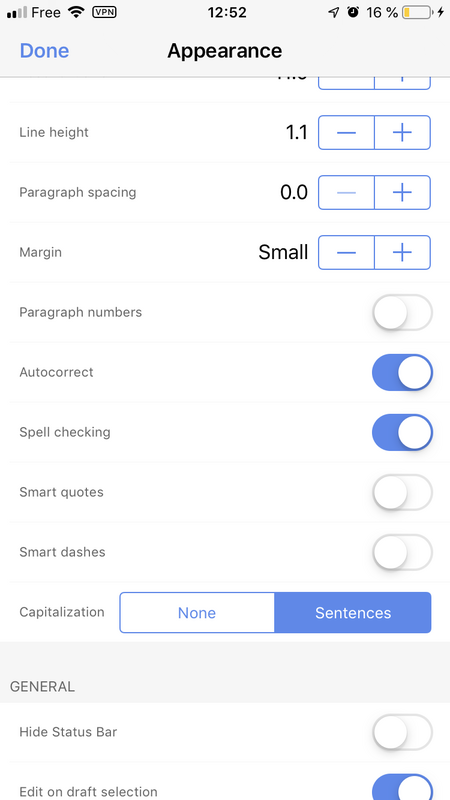 I have AutoCorrect disabled in the default iOS settings. 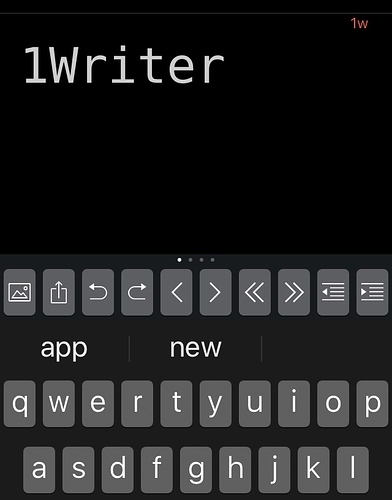 However, predictive keyboard is still present in other editors. AutoCorrect inserts such weird words sometimes that I prefer to just have spelling checked.